My debut novel centers around Emma Ellenburg, a sixteen-year-old who’s so smart that she’s graduating high school two years early. Emma’s parents are thrilled that they have an academically inclined daughter, but the idea that their nest is emptying earlier than they planned for leaves them with a bitter taste in their mouths, so they decide to become foster parents. Emma’s life seems to be going according to her well though out plan, until she meets Dylan, the gorgeous and tormented artist that the Ellenburg’s end up fostering. And soon, she finds herself falling for him: the one person in her life who’s off-limits. Wrong in All the Right Ways is about Emma finding herself and falling in love for the first time, something that we can all relate to in some way or another. 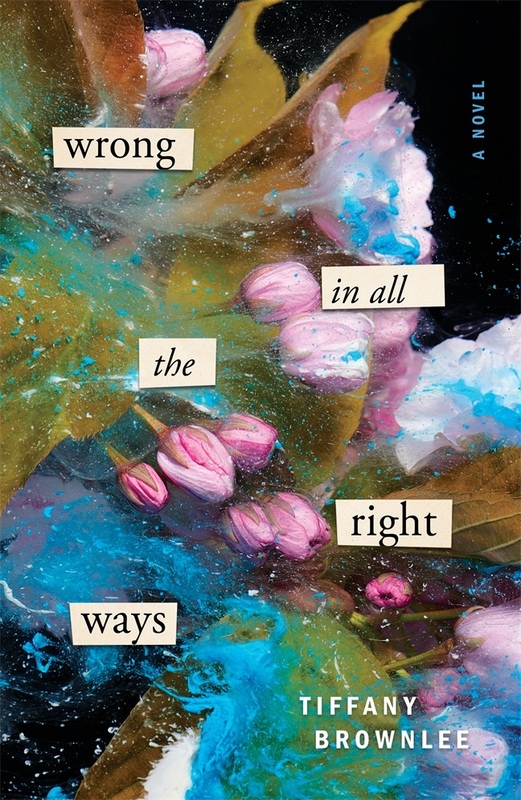 Wrong in All the Right Ways is available for pre-order on Amazon, Barnes & Noble, and Indiebound, and will be out July 17, 2018!